A trip to your local Cosmetic Dentist in Boca Raton may feel like a walk in the park. After all, discounts on procedures such as teeth whitening are a dime a dozen. While a visit to the Boca Raton Dentist is nothing to fret or worry about, it still shouldn’t be taken lightly. Especially for more advanced procedures like porcelain veneers or dental implants. For a radiant smile this holiday season, the dentist to trust is Dr. Mark C. McCauley! The first and most important step towards achieving your perfect smile for the holidays it to choose the right Boca Raton Cosmetic Dentist. 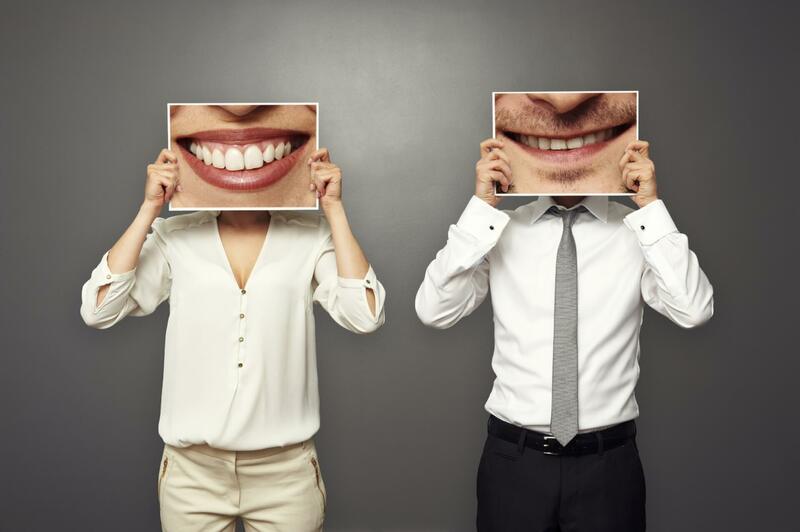 While most Boca Raton Dentists can perform the same procedures, it’s important to choose the best or risk a smile that’s more lackluster than sparkle. A Cosmetic Dentist has studied additional training to perform more advanced procedures and practiced its techniques. A truly skilled Cosmetic Dentist in Boca Raton takes to dentistry from a service and turns it into an art. Dr. Mark C. McCauley has practiced cosmetic dentistry for over 27 years, performing many of its techniques long before adopting by other dental practices to truly be a Boca Raton Dentist ahead of his time. Are my cosmetic dental goals are realistic? What procedure would you recommend for me? What alternatives are there to this procedure? How much experience do you have performing this procedure? What complications have you seen in previous treatments and how did you handle them? What do I have to do to maintain them? If I am unhappy with my results, what will you do? At McCauley Dental, we are convinced that our Boca Raton Dentists are the best in South Florida. We believe you’ll agree and invite you to come in for a FREE consultation.